Debates about appropriation aren't always limited to cross-racial borrowing. 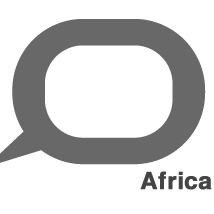 An online discussion about African-American appropriation of African cultural symbols also went viral. It began with journalist Zipporah Gene asking black Americans to stop appropriating African clothing and tribal marks. She argued this indicated "ignorance and cultural insensitivity." 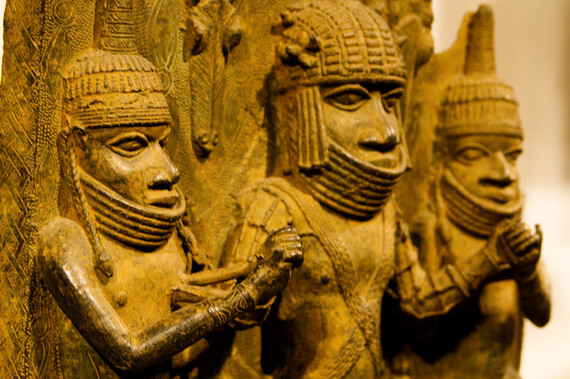 The theft of the renowned Benin Bronzes is just one example of this cultural looting. These artefacts were seized by the British in 1897 during a punitive military expedition against the Kingdom of Benin. British soldiers invaded, looted, and ransacked Benin, setting buildings on fire and killing many people. They then deposed, shackled and exiled the Oba (king). This ultimately spelled the end of the independent Kingdom of Benin. The punitive force looted an estimated 3,000 bronzes, ivory-works, carved tusks and oak chests. Benin's cultural heritage was then sold in the private European art market to offset the cost of the expedition. Today the Benin Bronzes can be found in museums and collections worldwide. And, in 1990, one single Benin head was sold for US$2.3 million by a London-based auction house. In 2010, a looted Benin mask with an estimated value of £4.5 million was withdrawn from sale by Sotheby"s auction house following protests concerning the sale. The mask was due to be sold by descendants of a participant in the punitive expedition. Examining past instances of borrowing can give guidance for future models. Continuing discussions and a lawsuit about the song "The Lion Sleeps Tonight" are noteworthy. This discussion draws attention to the Zulu musician Solomon Linda, who received little compensation for his song Mbube, recorded in 1939. Linda's song became "The Lion Sleeps Tonight," a global pop classic that has generated substantial money for others. Solomon Linda's family had to fight for compensation for his composition.